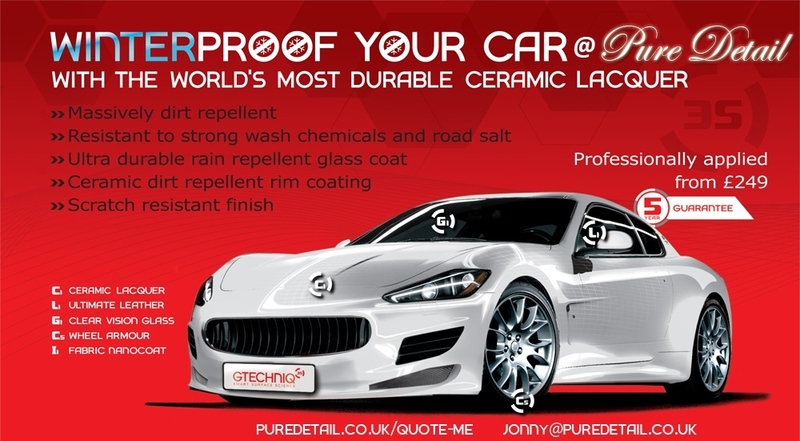 You are here: Home › Blog › Don’t forget to winter proof your car! Don’t forget to winter proof your car! 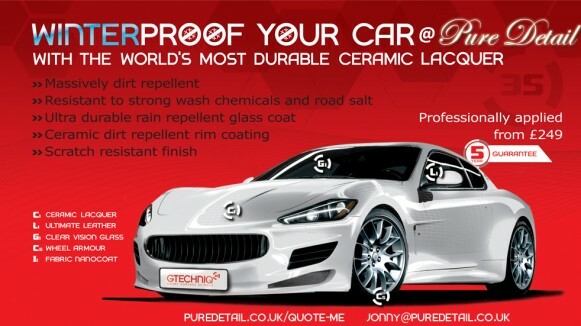 #G-Techniq winter proofing at Pure Detail!